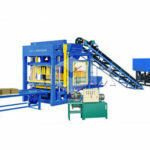 Concrete brick machine sri lanka refers to baking-free brick machine and paver block making machine, which is a advanced environmental protection clay brick machine in sri lanka. Namely, cement brick or hollow bricks produced by this machine do not need sintering, and they can be be finished after a short time drying. Therefore, concrete block machine has the characteristics of lower investment but quick return. And Aimix can be your reliable concrete block machine manufacturer if you need to buy a new cement block machine sri lanka. 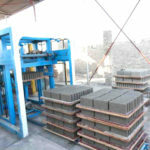 We can supply you with the best brick machine for sale and help you solve the installment problems when you start a new brick production workshop. As we all know, every kind of construction of building needs hollow blocks or fly ash bricks sri lanka. More and more mansions and buildings are supposed to be built along with the urban planning. In other words, what follows is the ever-growing requirement for cement blocks and concrete bricks. 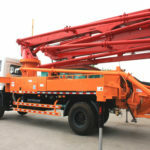 Under this condition, buying a set of cement brick machine is needed to obtain a better benefit. If you need to start new cement block workshop with latest facilities in Sri Lanka, Aimix can satisfy your demands and provide you the advanced brick making machine. To pay close attention to the quality of clay brick making machine, to offer the excellent after-sales service, and to supply a biggest discount, has become a top priority day by day for our customers in Aimix Group. Tell us your budget, we will design the most appropriate block brick machine sri lanka with lowest cost for you. Until now, Aimix has sold over 20 sets of working hollow brick machines this year, Aimix block making machine price is competitive than other concrete brick machine manufacturers. 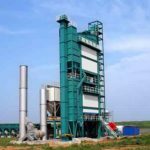 Mainly, concrete brick making machine can produce baking-free brick, porous brick, colorful paving bricks and hollow bricks, which is made from fly ash, river sand, mountain sand, slag, chemical wastes and other materials. 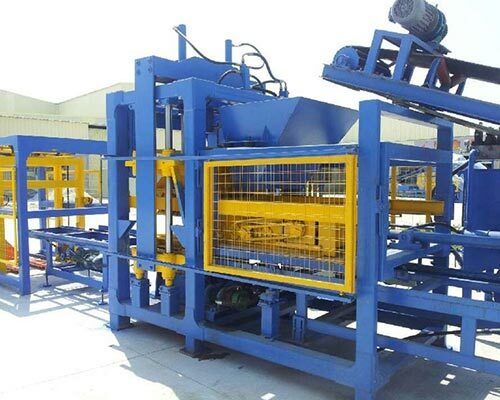 Because the raw materials of bricks is mixed with 8% to 10% cement, which is for coagulation, this brick making machine is also called concrete block making machine. 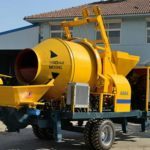 Concrete brick maker machine has wide source of raw materials, simple producing process, low investment and quick return, which makes it widely used in either country or city. With advanced design, wide application and easy operation, cement brick machine can shorten the construction period and reduce the cost of the project, which shows cement brick making machines promising future. And it is quite popular in Asia city, such as Sri Lanka, Philippine, Indonesia, and Bangladesh. 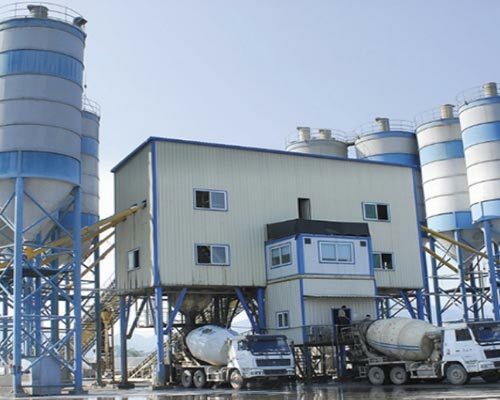 Cement brick making machine can be divide into different types according to different elements. 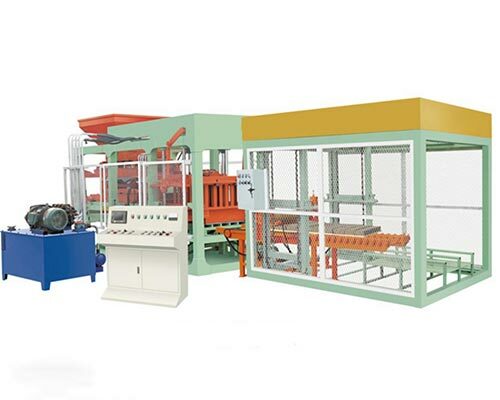 According to the automation level, it can be divide into full automatic concrete block making machine, semi automatic concrete brick machine and manual cement brick making machine. According to the forming principle, it can be divied into mechanical vibration type cement brick machine and hydraulic concrete block making machine. 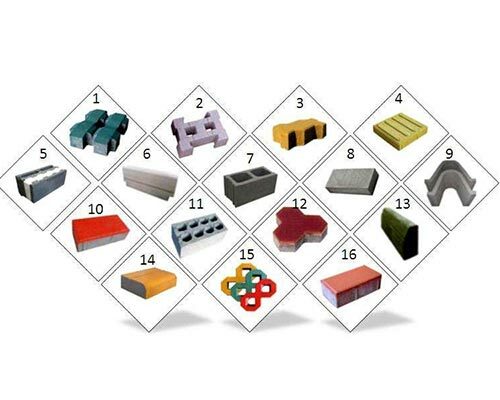 According to the bricks type, it can be divide into hollow concrete block making machine and porous concrete brick machine. Concrete brick machine is characteristic of compact structure, great pressing force, full sealed dust-proof, circulating lubrication, simple operation and long service time. Equipped with closed belt conveyor, it can control materials transportation strictly, which can avoid concrete liquefaction due to the residual oscillation. Concrete brick manufacturing machine has compact structure and reasonable design and its driving part is mechanized , accurate ad reliable. 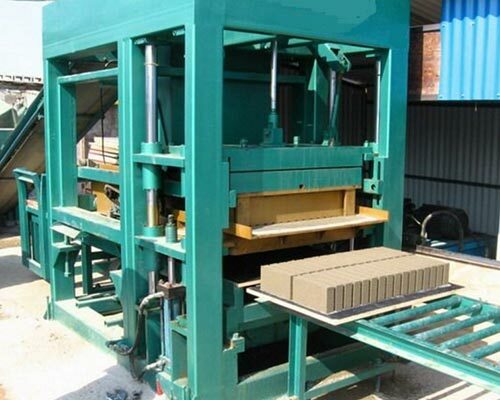 With different moulds, concrete brick making machine can make bricks with different size and shape. 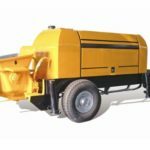 The mechanical parts are easy obsevem easy to operate and conveninet to maintain. 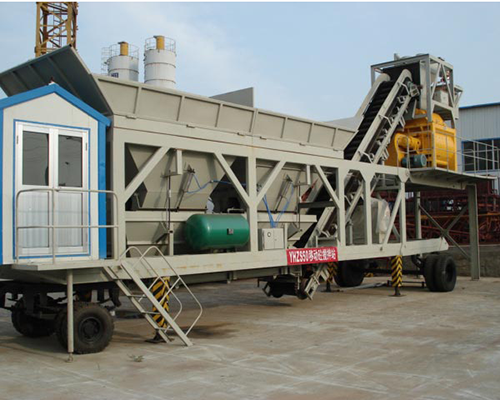 Interested in Aimix concrete brick making machine? Want more details or best price? Contact us now.